Accurate car paint prep is a crucial step in the refinishing process for Bonney Lake, WA vehicles. Without proper car paint preparation, the rest of the process is plain useless. At City Center Collision Services, we understand the importance of proper car paint prep for Bonney Lake vehicles. From car paint prep work to clear coat finish, rest assured your vehicle will be restored to its original, industrial finish. By using cutting edge technology and systems, our auto paint shop offers Bonney Lake clients the highest quality paint services. Take car paint seriously, and bring your car to our Bonney Lake auto paint shop today. Why Should Bonney Lake Residents Choose Our Auto Paint Shop? 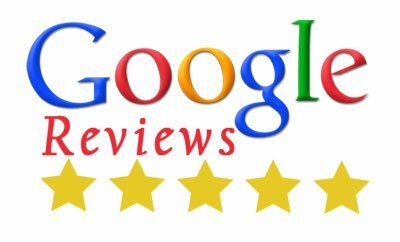 We are a leading auto paint shop in the Bonney Lake area, working with one goal in mind: complete customer satisfaction. 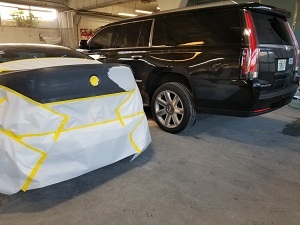 With us, you can rest easy knowing that your vehicle is in an auto paint shop that will ensure the best possible car paint job for your Bonney Lake vehicle. Our auto paint shop has state-of-the-art equipment to complete the job with superior workmanship. Everyone at our auto paint shop takes pride in their job and looks forward to meeting and exceeding your expectations. 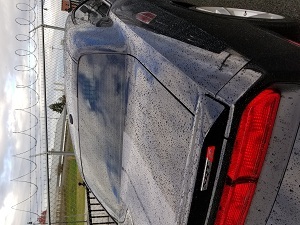 Do not trust your auto painting needs to just any auto paint shop in Bonney Lake. 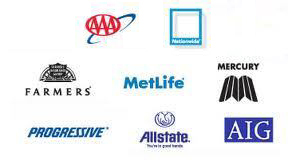 When you choose us, you choose peace of mind that your vehicle is in safe and professional hands. Call City Center Collision Services at 253-948-4655 for your Bonney Lake vehicle. We look forward to serving you.